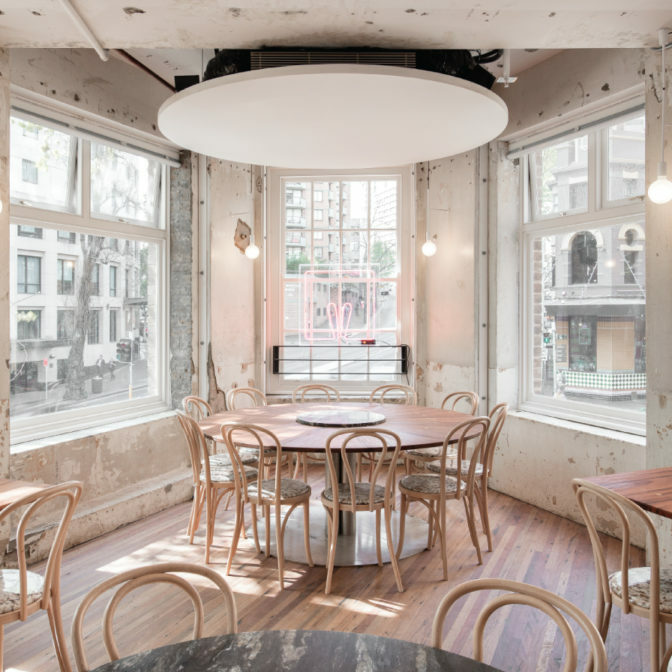 To the team behind the Chin Chin restaurants, heritage buildings are “part of the brand’s DNA”. “An older-style building was absolutely, definitely one of the things which we were trying to get our hands on,” the Lucas Group’s John Kanis said of their two-month-old Sydney restaurant at the ground and basement levels of the Griffiths Teas Building in Surry Hills.It’s a trend that has been prevalent for years in the residential market, but is becoming increasingly vital to retailers, office occupants and especially food-and-beverage operators like Chin Chin who want to gain an edge over the competition. “We like to bring a beautiful space that has been under-utilised back to life – there’s something almost romantic about that,” Mr Kanis said, who described finding the Griffiths Teas Building as “a real destiny thing”. 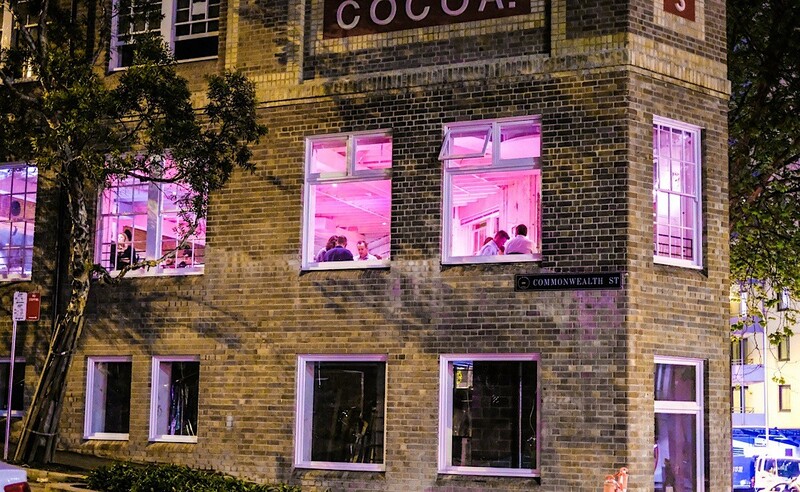 He, along with Lucas Group boss Chris Lucas, had been flying in to Sydney from Melbourne once a month for several years looking specifically at older properties for the new Chin Chin, until they came across the Griffiths Teas Building. “We came in and it was just this most incredible scene where time had stood still for those 30 years (when the building was left vacant),” he said. But there were also practical reasons behind their devotion to old buildings. 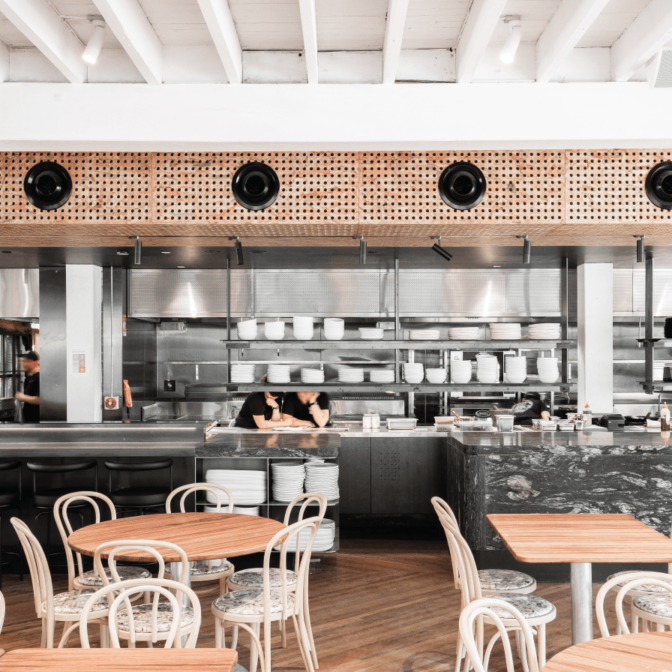 “It also means we don’t have to overly conceptualise our restaurant in terms of design; they (remain) an original beauty created a long time ago that we just add a layer to and really doesn’t need a whole lot of work,” Mr Kanis said. The group retained some of the existing materials for the fit-out, including the original joists, now the floorboards, and the original columns which were reused for the tabletops. 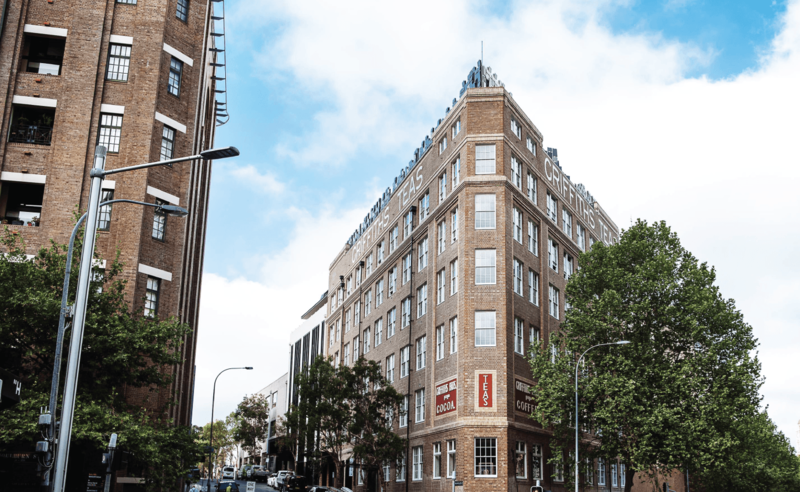 Mr Grant had fully pre-committed leases on retail and office spaces within the company’s heritage property redevelopments, which include Cleveland and Co. in Redfern, Surry Hills’ No. 1 Lacey, while they had a pre-committment to sell the restaurant space in the Griffiths Teas Building. “I haven’t got a vacancy (in the heritage properties), I don’t expect to get a vacancy,” Mr Grant said. This was something he avoided by bringing Chin Chin onboard within two weeks of buying the building. “It was really important for the base of the building to have activation,” he said, adding that this would maximise the value of the residential values upstairs as well. 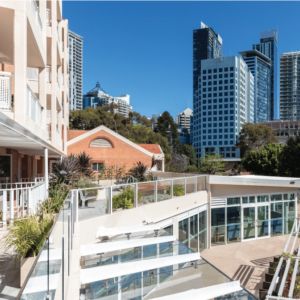 Colin Rahim, from construction company Growthbuilt, which delivered the Griffiths Teas Building restoration, is seeing a surge in developers investing in and developing historic buildings, especially as mixed-use projects in the CBD and fringe areas. “We’ve come to the point where developers can see how valuable heritage buildings and sites are as assets,” he said. “They are irreplaceable; they’re a big part of our culture. This article was originally published by Alison Cheung on www.commercialrealestate.com.au. View the original article here.